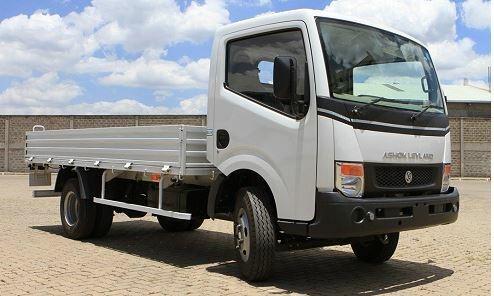 Are you thinking to buy Ashok Leyland Partner truck? And Do you know about the Ashok Leyland Partner (4-Tyre) and (6-Tyre) truck Price In India, Key Specification, Key Features, Mileage? if you don’t know. So don’t worry my friends, you are at the right place. 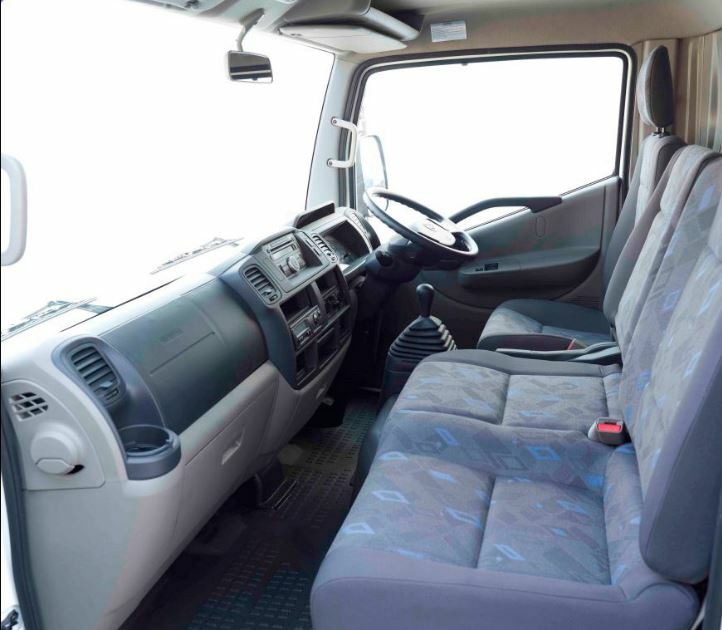 Here in this article of mine, I will tell you that all kinds of information in details, it is very helpful to you for buy or sells this model Light Commercial Vehicle Truck. Ok, Friends let’s move on our topic. Ashok Leyland Partner 4 Tyre Truck EX-showroom Price is Rs.8.5 Lakh. Ashok Leyland Partner 6 Tyre Truck Ex-showroom Price is Rs.9.6 Lakh. I think it should be enough information to you for buy or sell this model Truck, And I hope you like our article, But if have any question regarding this article, then please comment in the comment box. We will solve your problem as soon as possible, Thanks for visiting our site and Stay with me for more stuff like this. Keep Smile and Take care Friends. 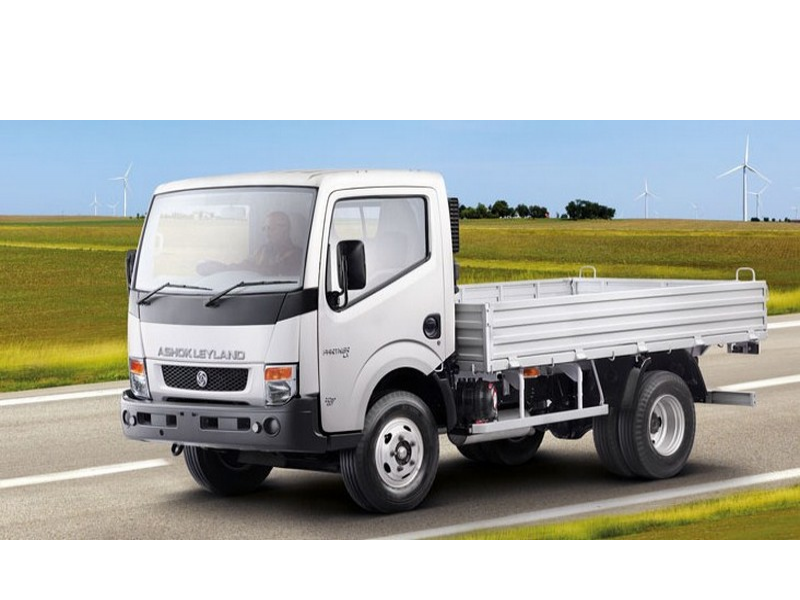 Ashok Leyland Dost 2.85T Commercial Vehicle Info.